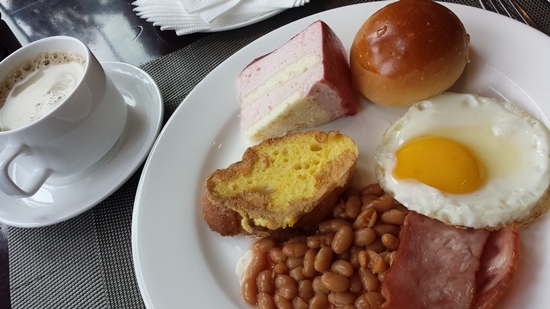 Besides the shopping, you can't leave China without memories to last a lifetime focused solely on the food. I'm still dreaming about the wonderful tastes, textures and overall delight of the goodness I've experienced in my short stay. 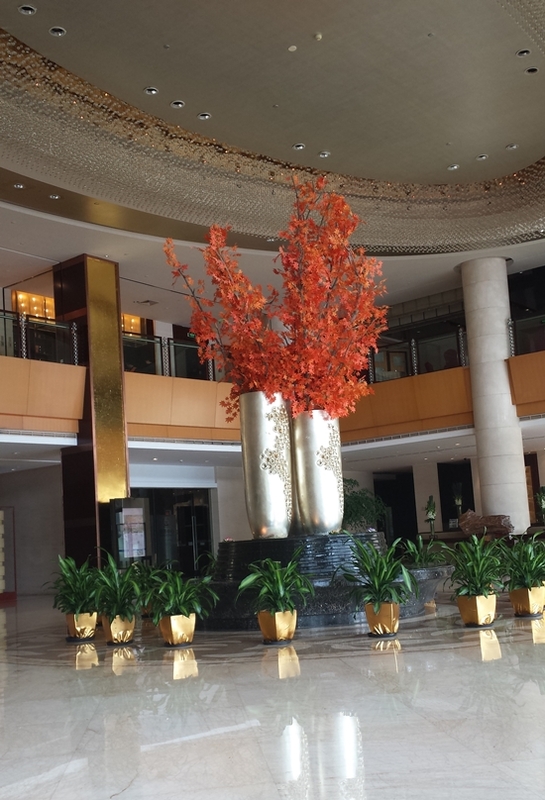 I had the opportunity to stay at the Binhai Grand Hotel in Wenzhou and a buffet breakfast (6 to 10am) was included. 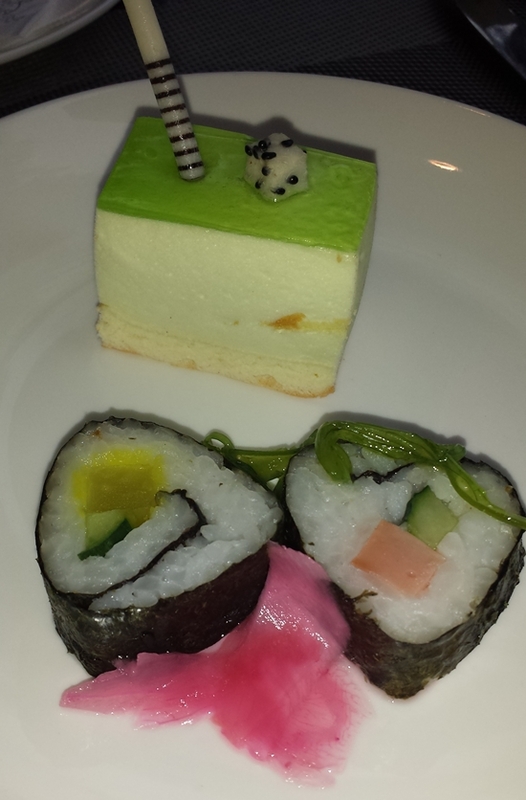 Let's talk about hotel food! 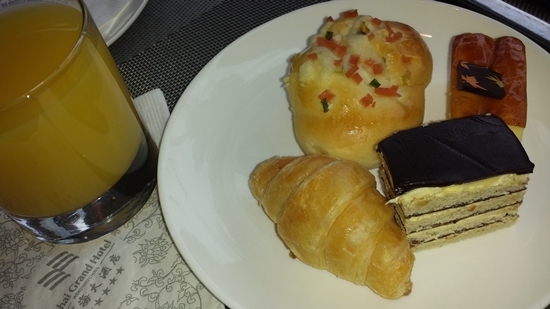 For breakfast, you were provided with a wide variety of food types. 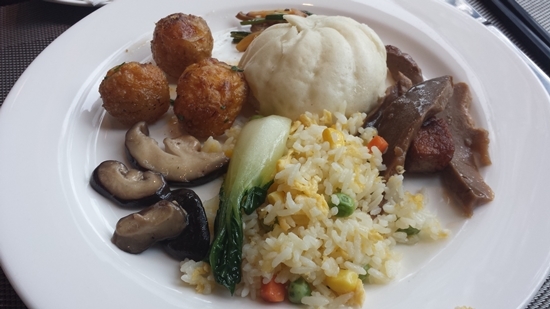 I wanted to have a true Chinese trip and so partook in mainly authentic Chinese cuisine that was available in the buffet. Despite being one of the few English speaking people in this hotel, they had name tags in English for each item. 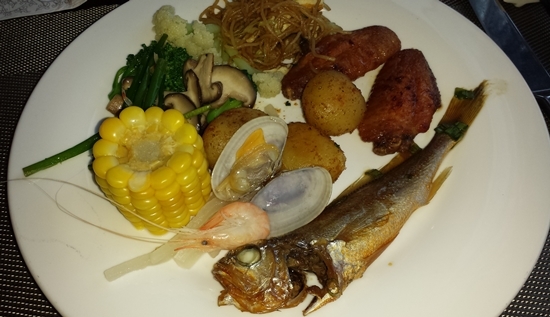 Wenzhou is known for its seafood being close to water-bodies and so it was all fresh, prepared daily. You were even able to see the chefs preparing some of the meals since the kitchen was close-by. Must try items include the house fried rice and meat packages. Fruit; this was something that was always present, fresh daily. I believe this is one of their secrets to staying healthy and young! 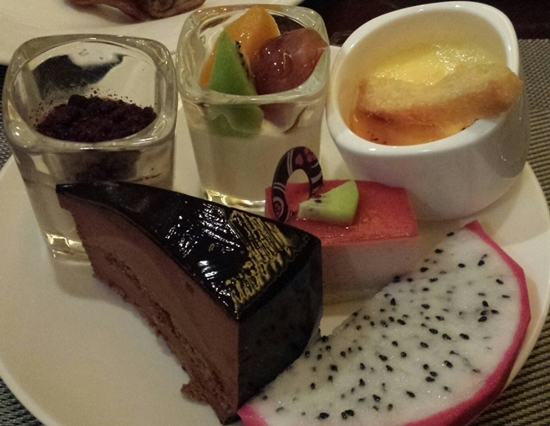 You must try the super sweet mandarins, dragon fruit and lychees. 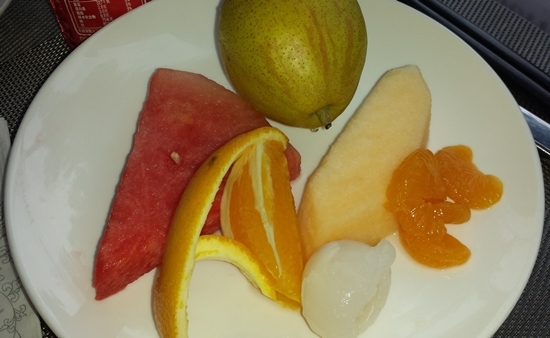 Otherwise they have some of the more regular fruit like pears, watermelon, plums and oranges. Strangely enough I didn't see any apples. Dessert anyone? How about a side of dessert for breakfast? This was my favorite part of eating in China. There never seemed to be the same options everyday. Lots of variety even in the dessert: think multiple types of cake, cheesecake, sweet breads and pastries, mousse and fruit. The regular things like coffee, tea, milk, cereal was also present. China is all about that tea. I totally didn't understand what the fuss was all about until I visited a tea house. I sat down to tea with a friend and the tea house ladies. They asked what type of tea I liked and all I could say was sweet. So with that information they pulled out fruit and jasmine tea for me to taste. They brewed the tea with just hot water so you can get the real flavor. Pouring them out into glass and ceramic tea sets made me feel like a grownup playing house. 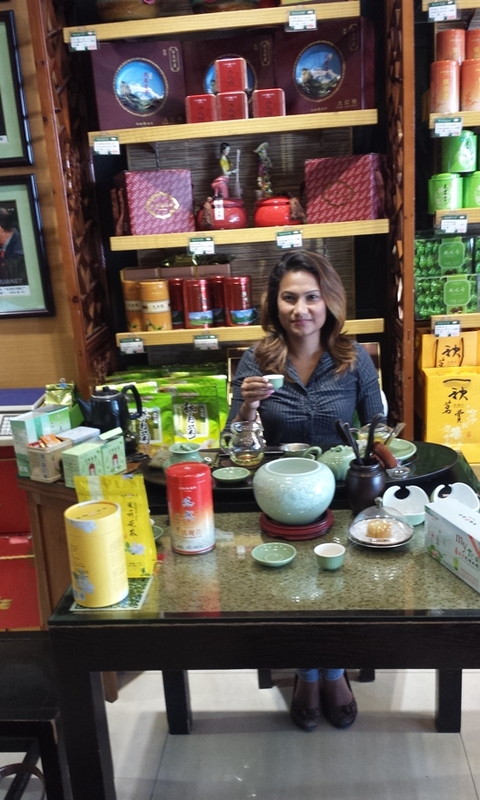 They also explained the various types of tea available; green, black, oolong and white. The tasting process was amazing. I fell in love with tea in China! Stay tuned for part 2 of my Chinese culinary experience.